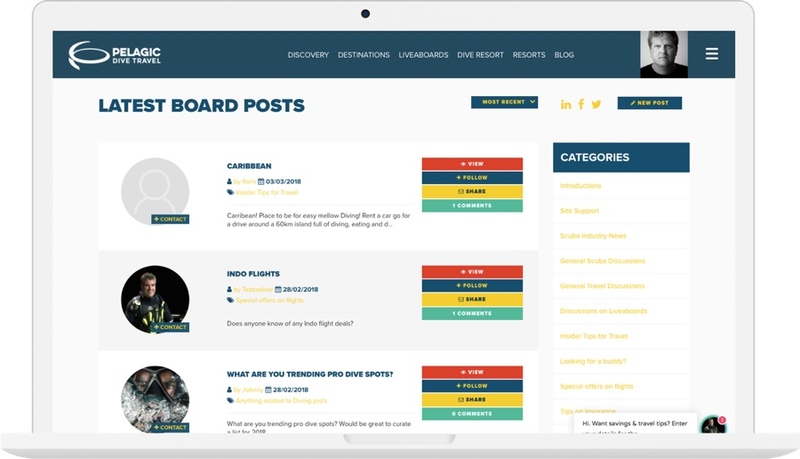 A social network and travel booking website for deep sea diving. Meet people, book worldwide liveaboard trips, resort accommodation and insurance. 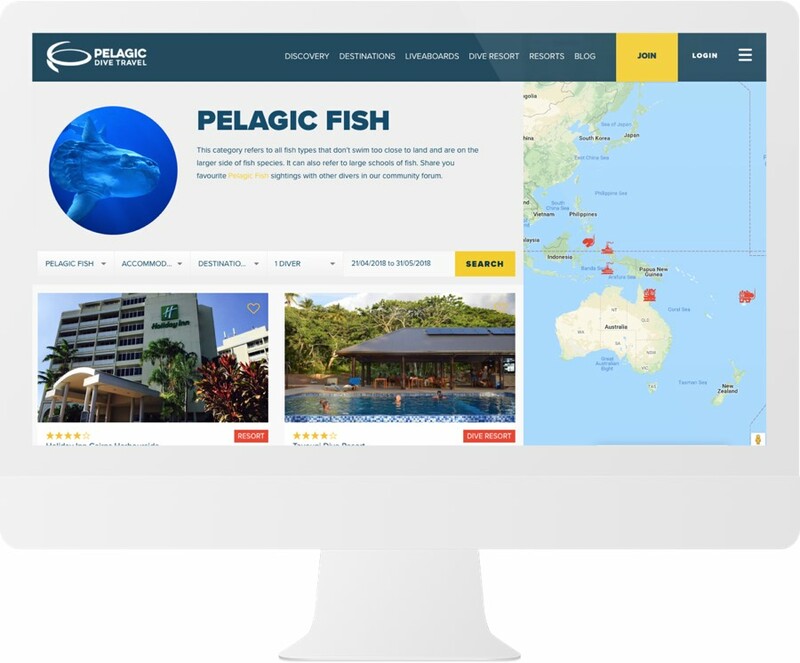 Pelagic Dive Travel approached MOBLE to design a website with bespoke features and functionality that could only be built from scratch. The website would take over a year to build, but would be as comprehensive as similar travel eCommerce solutions such as Airbnb, except this time the accommodation would be deep sea liveaboards. The villain in the particular tail was the sheer scale of development. When you consider that Deep Sea Liveaboards are bespoke with different size cabins and pricing, not to mention currency and international tax laws. From the outset, we knew that the project would be like building a custom shop for each vessel ﻿and we'd have to get smart in the way that both Pelagic and Liveaboard owners could log in and create content. Then you need to consider the add-ons for each trip such as on land hotel bookings, travel insurance, scuba equipment and diving extras. 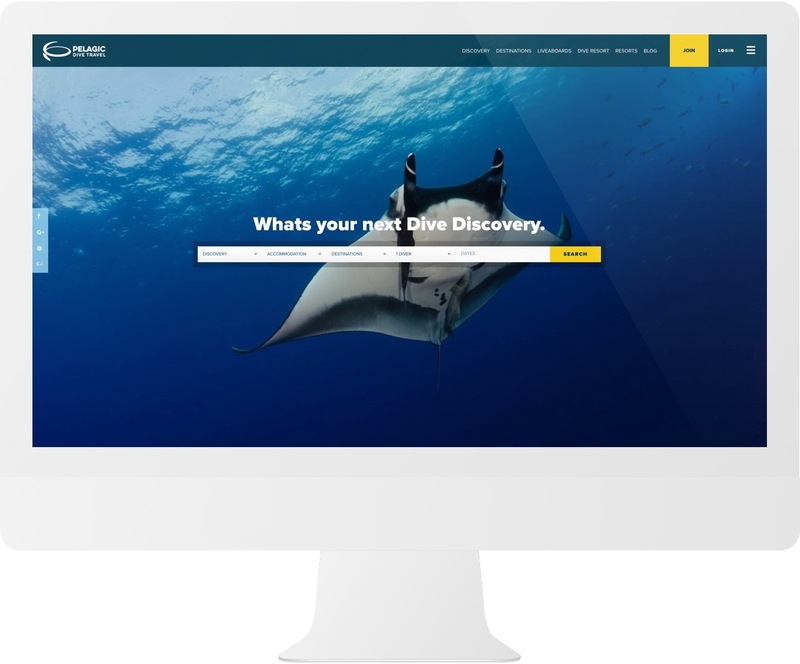 On top of this, we decided to build a social network where divers could share information about destinations, liveaboards, resorts and their discoveries in the deep blue sea. Divers can become friends, chat in forums and even break out into private chat. 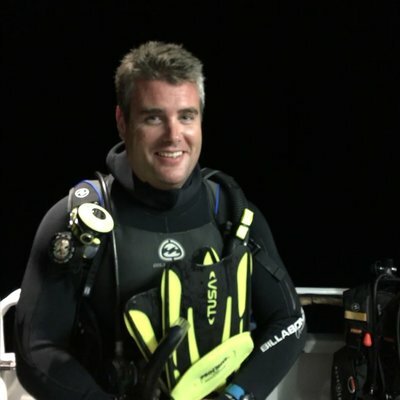 Divers can also share their trip photography via their profile page in what was a thoroughly enjoyable build but undeniably intense. Within our arsenal of in-house tools, MOBLE have built social networks, forums, events and ecommerce modules that can be easily configured and aligned seamlessly with MOBLE CMS. This code base was purposely built for the MOBLE framework and is a spine of code that can be tailored for specific projects. MOBLE is rapidly becoming the go to company in Australia for niche bespoke social networks, forums and directories. 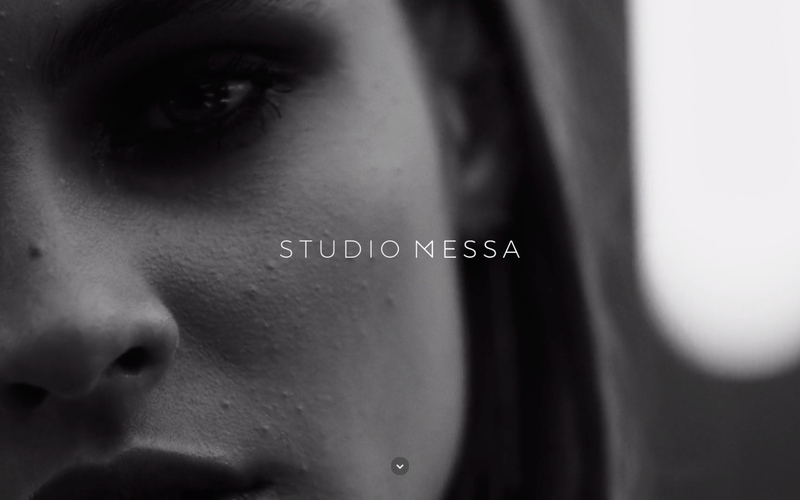 Our aim is to make our modular technology a generic tool that becomes standard in MOBLE CMS. We are about 6 months away from a generic products at the time of writing. Though we can develop quite literally anything with our approach. Currently, we have 3 social networks in development and we always welcome more. Please talk with us if you have a similar project in mind. Pelagic Dive Travel is a niche online travel booking site for deep sea diving. 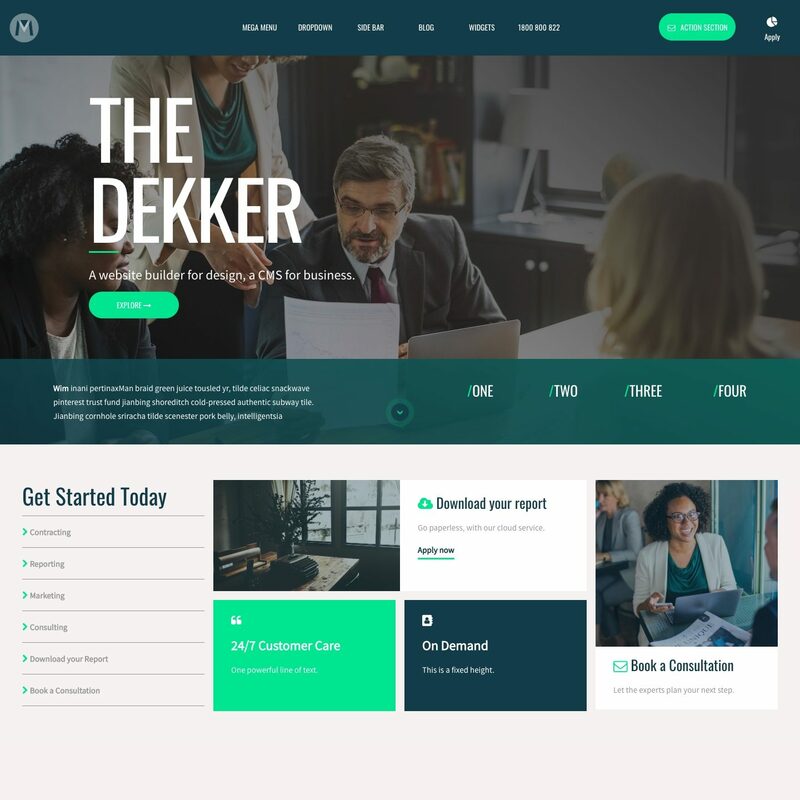 We knew that the specifications for our website were too complex for a generic off the shelf solution, and sought a team that could build technology from scratch with the ability to customise and configure it as our business requirements grew. We are so pleased that we found MOBLE and we are confident that we're in safe hands for future iterations and advancements. Pelagic Dive Travel has recently completed a startup accelerator package and we have every confidence in the team to secure investment and take the business global. We look forward to a long-term partnership with Pelagic. As a tech partner, we are well placed to service the long-term development requirements as the project grows over time. 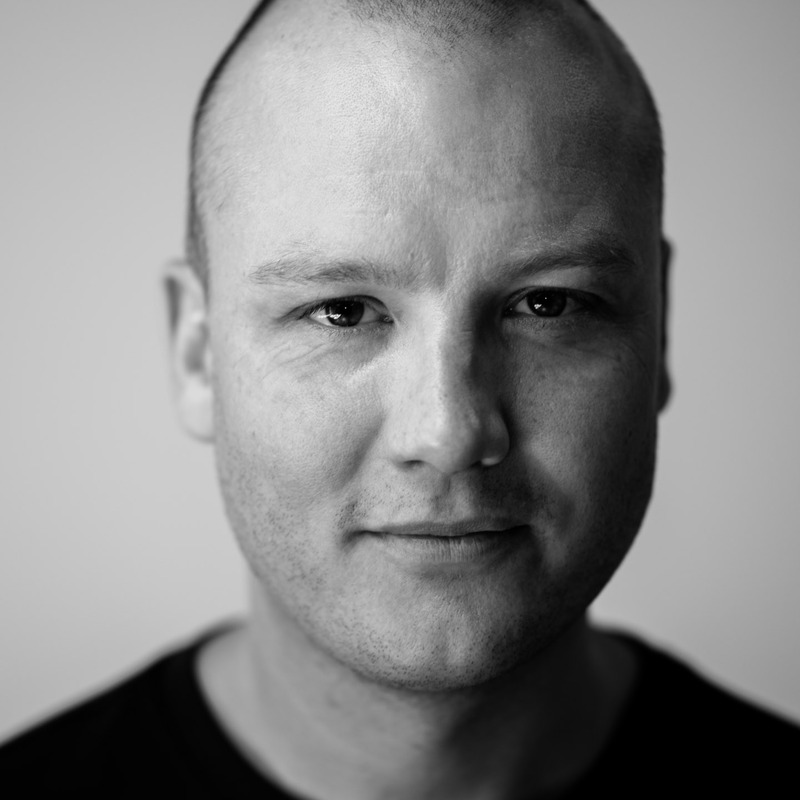 MOBLE will work with Pelagic to manage a Roadmap of feature requests that will be managed with sprints via our Agile development methodology.